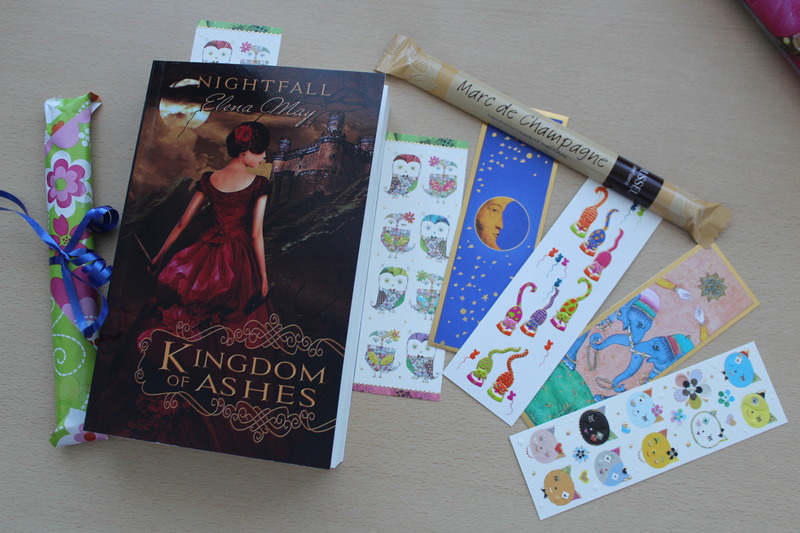 Kingdom of Ashes is out! 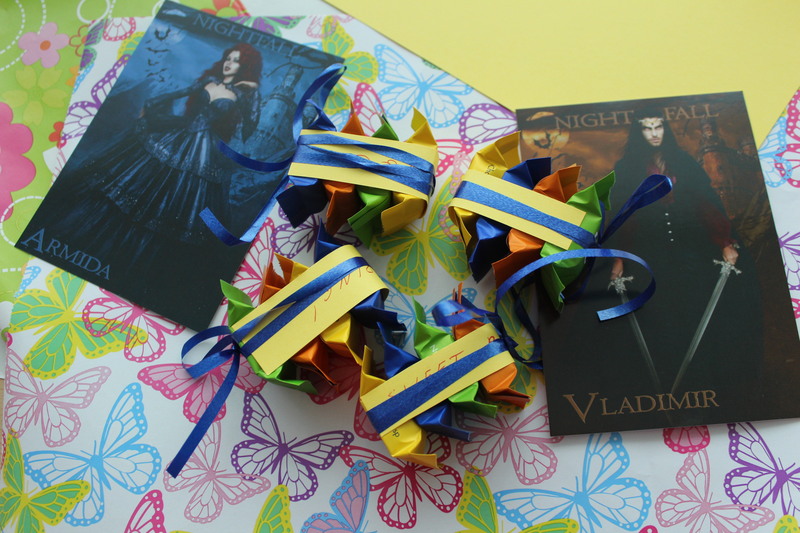 Lovely bookish people! Today is my big day! 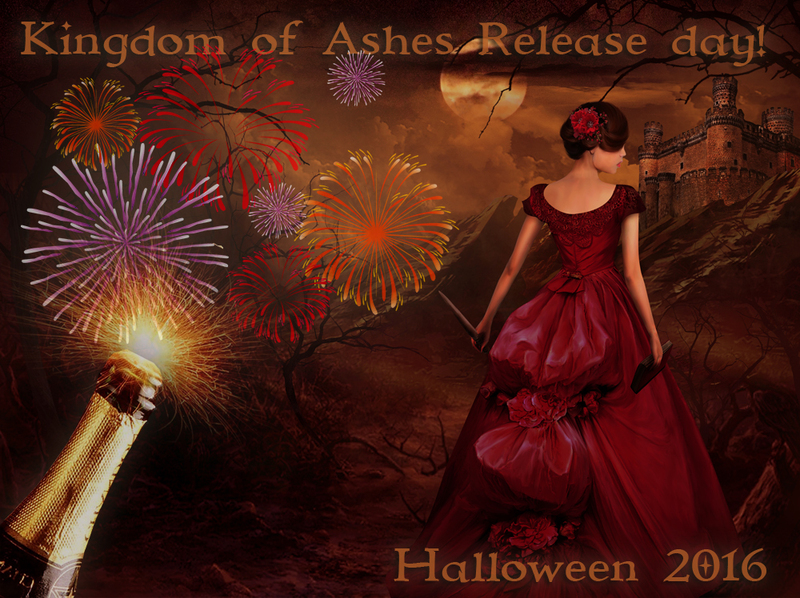 Kingdom of Ashes is out and waiting for you to grab it!!! Thanks for sharing this journey with me ❤ Happy reading!